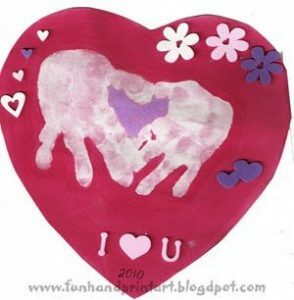 My son comes home from preschool with the cutest handprint crafts. 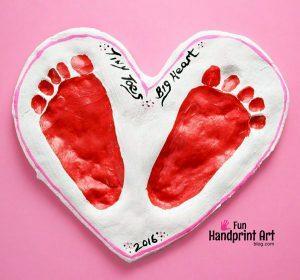 For Valentine’s Day, he made this too sweet handprint I Love You heart craft. 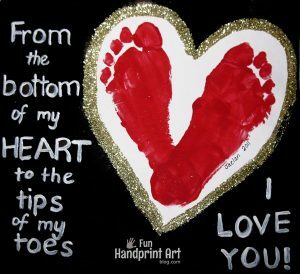 I can’t get over how cute and perfect his little handprints look! 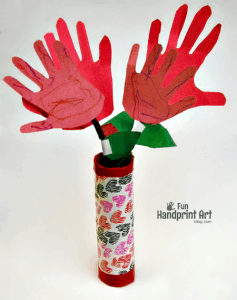 It’s simple to make! 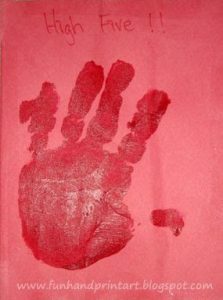 Squirt red paint on to the child’s hand. 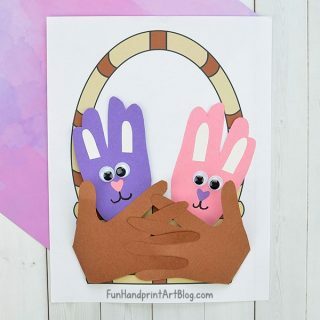 Ask them to rub their hands together until both are completely covered. 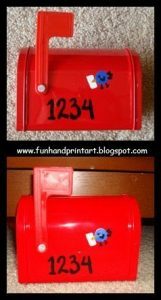 Place on hand down on a slight angle. 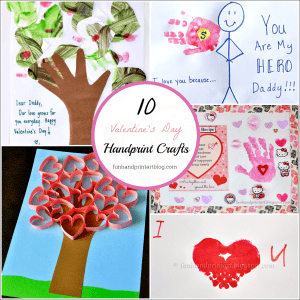 Make a print with the other hand on an angle overlapping the first handprint. 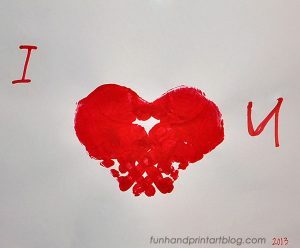 Write “I” and “U” on it. 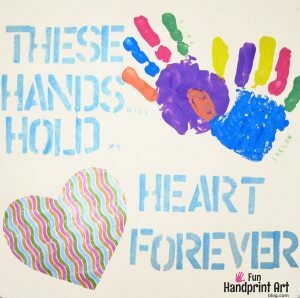 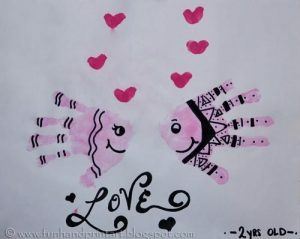 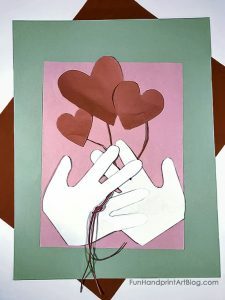 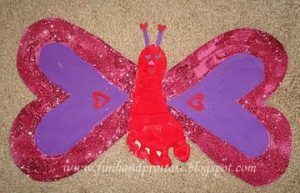 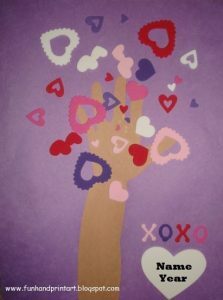 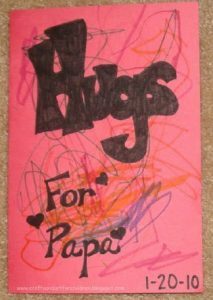 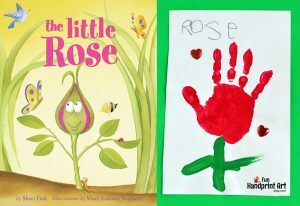 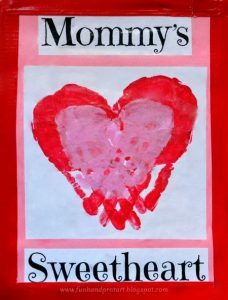 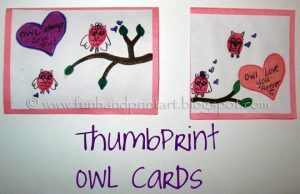 This handprint craft would also be perfect for Mother’s Day, Father’s Day, Grandparent’s Day, Christmas, and birthdays. 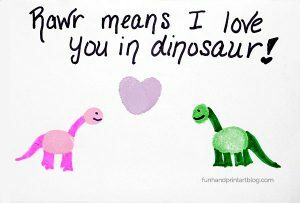 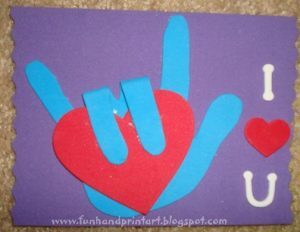 Here’s a Sign Language I Love You Craft we made a different year. 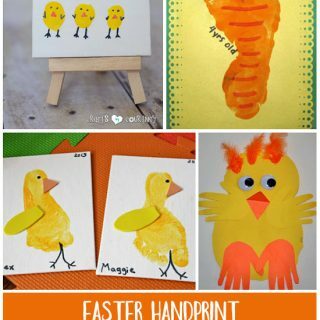 For more inspiration, take a peek at our Pinterest boards that are filled with creative ideas! 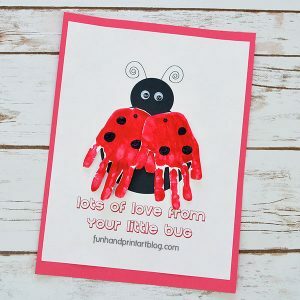 I just love looking back on cute keepsake crafts like this!! 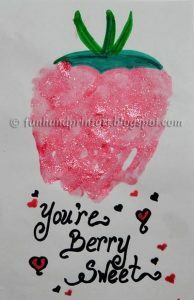 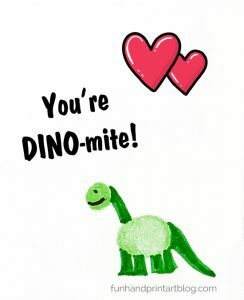 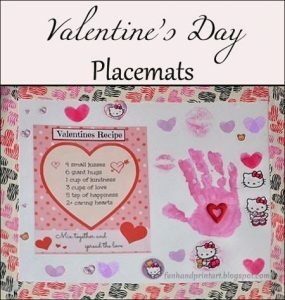 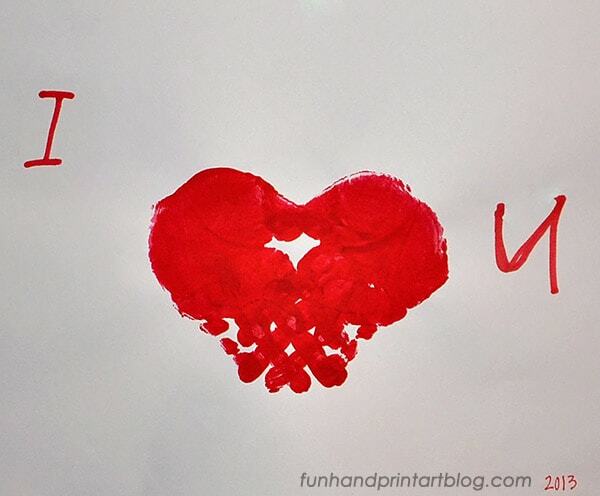 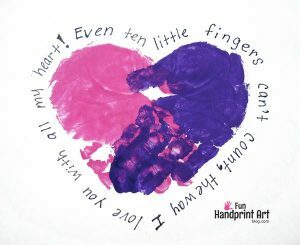 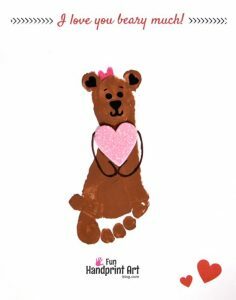 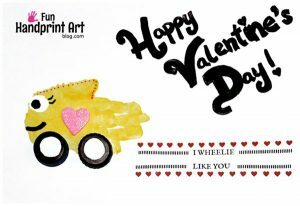 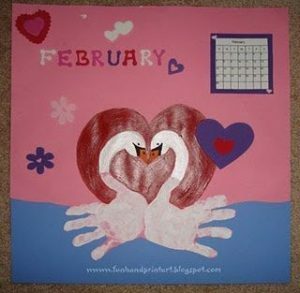 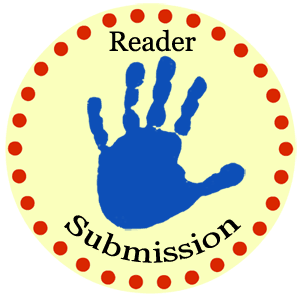 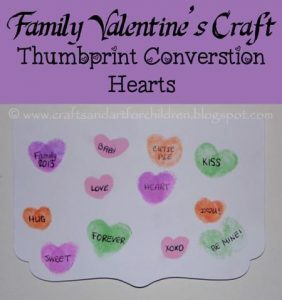 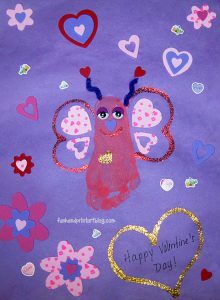 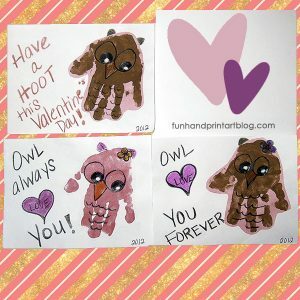 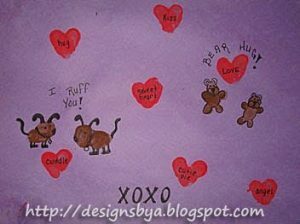 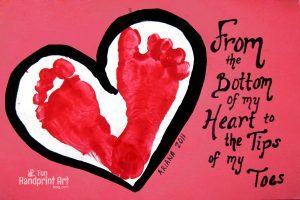 This handprint I Love You heart craft was originally published on 2/22/2013 and updated on 2/13/2019.